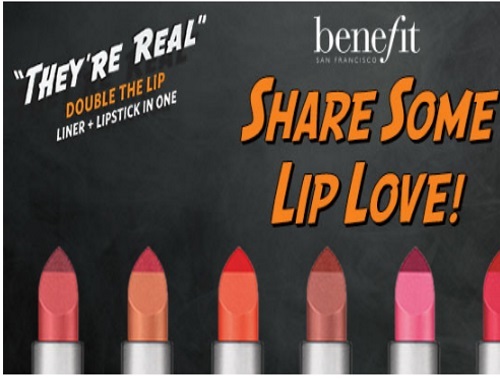 Topbox has partnered with Benefit to give out samples of their new Benefit Cosmetics They're Real Double The Lip lipstick and liner in one! Fill out the form at the link below to request your Free Sample. Limit 1 per household. This sample is estimated to ship in approximately 2-3 weeks.